What is SCH 40 Aluminium Pipe? Specific Aluminium pipe is identified by pipe diameter and another non-dimensional number for wall thickness referred to as the Schedule (Sched. 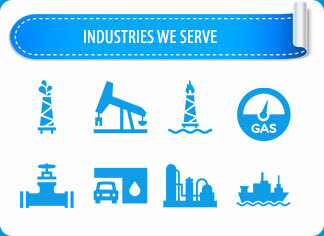 or Sch., for example – “2 inch diameter pipe, Schedule 40”). 6061-T6 Aluminum Schedule 40 Pipe is frequently found in aircraft construction. Alloy 6061-T6 has a high strength-to-weight ratio, making it ideal for large parts that need to be very light. Wall thickness is referred to as a “schedule” and is determined by the American Standards Association. 1) SCH 40 Aluminium Extruded Pipe: SCH 40 Aluminium Extruded Pipe, formed by hot extruding through a die, is available as a seamless or structural grade product. 2) SCH 40 Aluminium Drawn Pipe: SCH 40 Aluminium Drawn Pipe is a seamless extruded Pipe is brought to final size by drawing through a die. 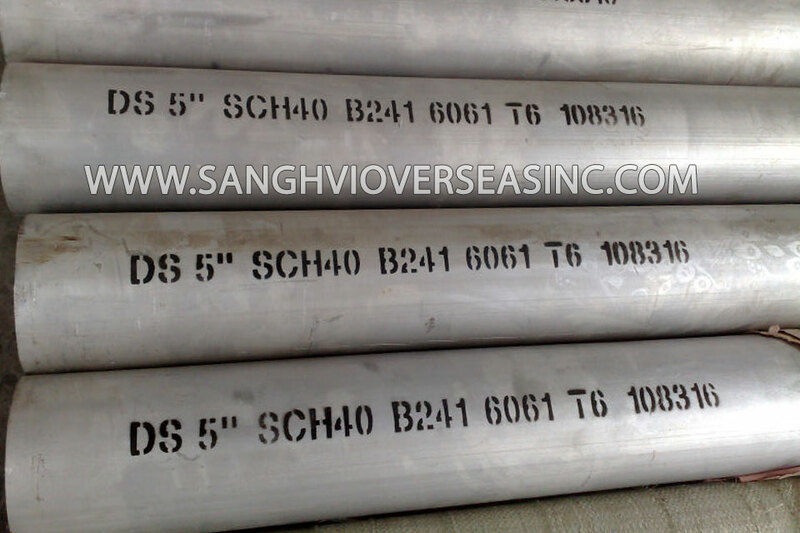 Sanghvi Overseas Incorporation is the leading manufacturer and exporter of SCH 40 Aluminium Pipe. Supplier of ASTM B210 SCH 40 Aluminium Pipe in Tempers manufactured in accordance with international standards ASTM B210, ASME SB210, EN573, and EN485, check SCH 40 Aluminium Pipe price. 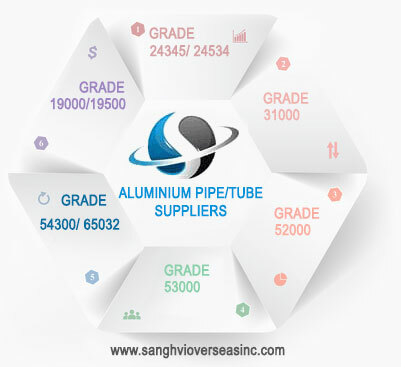 Wholesale Trader of Commercial SCH 40 Aluminium Pipe offered by Sanghvi Overseas, Mumbai, India. 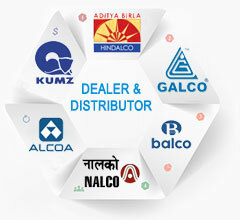 Stockist of SCH 40 Aluminium Pipe, Mill Finish SCH 40 Pipe, Jindal / Hindalco Cold Finished SCH 40 Pipe and Aluminium Cold Drawn SCH 40 Pipe in India. We Export SCH 40 Aluminium Pipe to Singapore, Indonesia, Ukraine, Korea, Thailand, Vietnam, Saudi Arabia, Brazil, Spain, Canada, USA, Egypt, Iran, India, Kuwait, Dubai, Oman, Kuwait, Peru, Mexico, Iraq, Russia, Malaysia, etc. 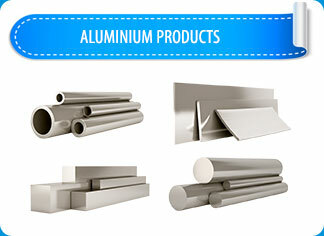 An extruded aluminum SCH 40 Pipe manufacturer transforms aluminum alloy into an amazing variety of useful products. Making the most of aluminum’s malleability, the extrusion process creates shapes by heating a billet, or cylindrical log, of aluminum alloy to soften it and then forcing it under high pressure through a special steel die using a hydraulic press or ram. The end result is a piece of aluminum that will maintain the specific shape of the die. In this process, SCH 40 Aluminium Pipe being drawn is at room temperature (i.e. Cold-Drawn). The pointed/reduced end of the bar, which is smaller than the die opening, is passed through the die where it enters a gripping device of the drawing machine. The drawing machine pulls or draws the remaining unreduced section of the bar through the die. The die reduces the cross section of the original bar, shapes the profile of the product and increases the length of the original product. SCH 40 Aluminium Pipe is the most widely used form of Industrial Aluminium. SCH 40 Aluminium Pipe find applications in various industries such as manufacturing cans and packages, transportation, home appliances, building and construction. Aluminium coil SCH 40 Pipe size 1/4"